Focusing on one product only, we are the strongest manufacture for Power Bank. Since 2007, China leading power bank manufacturer. Top 3 brand of China, definitely not just CHEAP. TopLink provide 12 MONTHS warranty. CE, ROHS,FCC, CO, CCVO, SONCAP etc.Our quality control team inspect every step of production from basic materials to the finished products,strictly checks products before delivery to any buyer. Large scale production and well trained workers reduce cost greatly, TopLink use the Bottom Price to make you become the most competitive seller in your region. 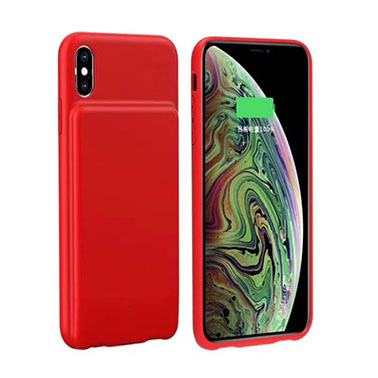 We accept product customization.We have accomplished many OEM and ODM projects for main importers and distributors all over the world. .We can have your urgent orders ready in just 3 days. Top sales with professional skills make you never feel difficult to communicate with a factory, all Toplink staff will stand by you, reply your inquiry and solve your problem, no matter pre-sales or after-sales. 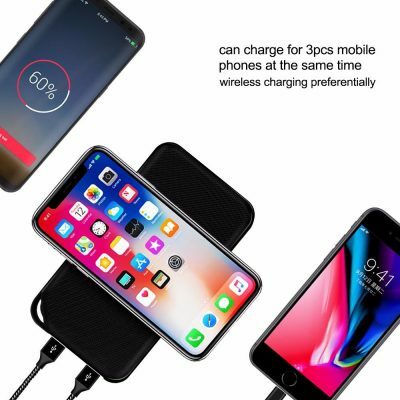 I purchased wireless power bank from Toplink so many times, it is very fast shipping, good and accurate product, got them fast and as usual very good condition, all work great. Obviously this is a five star of quality suppliers, we will certainly buy again Toplink products, and I wish you the business is thriving! 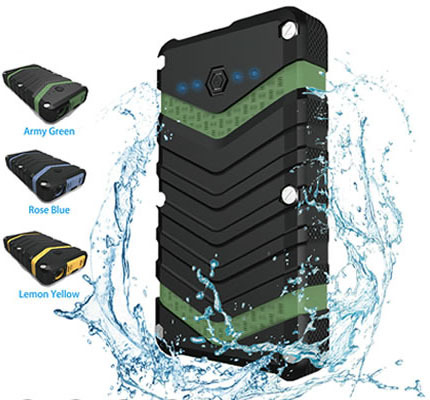 If you want to buy Power Bank, ask us for price and solutions now!